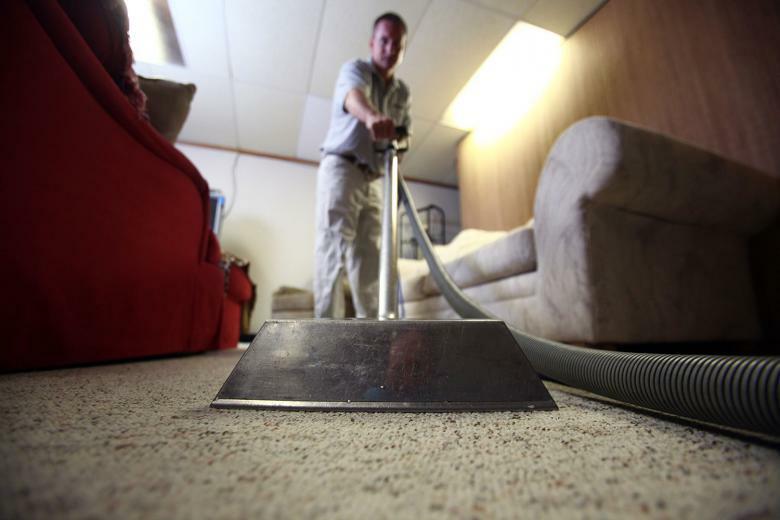 From stains to pet odor removal, the experts at Louisville Carpet Cleaning & Flood Restoration will make your carpets like new. Whether it’s a burst pipe or a torrential flood, let LCC&FR quickly and efficiently handle the water damage repair and get you back in your home or business safely.  All of our cleaning products are completely biodegradable and non-toxic. They are 100% safe for children as well as pets. We can get your home or business dry and structurally sound quickly so you can get back to your normal routine. Mold spores in your home are not only ugly…they’re also deadly. We can help you and your family breathe and sleep better. Do you want your tile flooring to have that new shiny look, but don’t want to spend money or live in construction to replace it? We know our service is top notch. But you don’t have to take our word for it! Check out our Angie’s List Award for 2017. They were great and removed some stains, that I didn’t think would be able to be removed. They were on time, I would recommend them to anyone. He was great. We had him do a couple more rooms since he was there and he invoiced us for them. Paid him on the spot and it was all very professional. Very thorough job. The technician was very professional and did a great job. The owner was super prompt in all is responses, he was even flexible with scheduling. He did everything he promised, called ahead of time, was on time, and spent extra time going over what he did and what he could do in the future. Did a SUPER job, and proved that some of the bigger competitors and lacking not only in customer service but the job was poor compared to his. Would HIGHLY recommend Lou Carpet Cleaning!! Called about 20 min before hand to say he was on way. Came in and explained what he would do. Offered extra cleaning service- explained, but did not push whatsoever which I appreciated. Thoroughly cleaned carpet. Sprayed stain protection. Very professional. Will definitely use again. We used the three area for $99 deal. We decided to have them also clean two sets of steps and huge basement. He did a great job! Removed pet stains, carpet impeccably clean. Pleasant to deal with, right on time, worked around my hectic schedule. Worked quickly & efficiently. My highest recommendation. It went very well. Ian, the owner, worked diligently with his chemicals to clean the stains caused by my pet. Lastly, he applied scotch guard in every room. I understand pet stains, to include dirt tracked in from outdoors, are challenging to clean. I have had more than one carpet cleaning company confirm this. I am pleased with the results even in the area of room where my pet spends most of his time as those stains are less prominent. Ian was on time and worked quickly. Our carpet was in very rough shape, stains and pet odors. In about an hour, he thoroughly cleaned and deodorized. Looks and smells 200% better. I would definitely have him back and highly recommend to others. Awesome job fast and efficient!!! 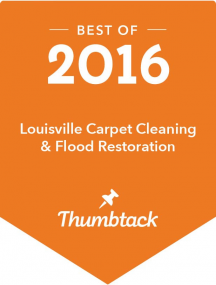 I will be suggesting louisville carpet cleaning to my neighbors and friends!!! I called in the evening, around 6:30 p.m. And they were able to get to my house before 8. 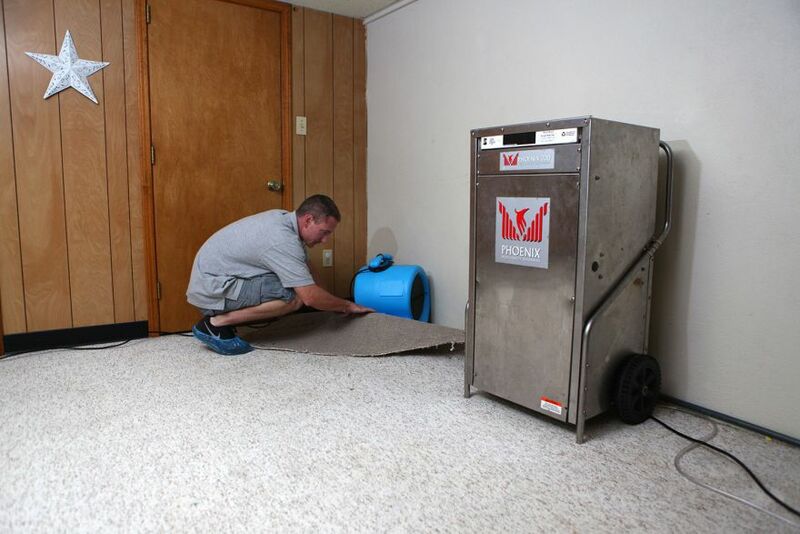 They used their equimpment to extract all of the water from several rooms in the basement and set-up industrial size fans to dry the walls and baseboards. 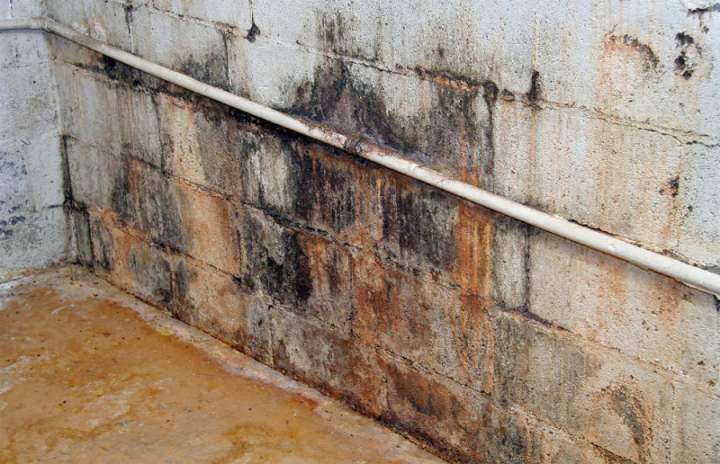 I’m very sensitive to molds and mildew odors and they were able to get the basement so dry I’ve had no problem. They sprayed some chemicals to keep mold and mildew away and left the fans for several days so the baseboards and vinyl flooring didn’t need to be replaced. Great job!! Cleaned the master bedroom, living room, and entry. He did exactly what I asked him to do. He was very professional and knowledgeable. He left the carpets cleaner than they have ever been. I will have him come again for sure. Cleaned two rooms and stairway. He was able to give me a quicker appointment that what Angie’s list said, and he was right on time. He was very friendly, and quick with the job to be done. He even sprayed a ” brightner” on my light colored berber carpet, and it did look nice when he was done. I would definitely use him again. The guy was extremely friendly, went through the process with me upfront, and provided accurate pricing before starting. He did a great job. Would hire again. We moved back into our condo this weekend. We were previously renting it out and the lady who was living in it had a dog that peed inside. Ian came out and pulled up the carpet, replaced some of the padding, and thoroughly cleaned the carpet using some chemicals that is supposed to get rid of the odor. The next day the smell was gone! He was very helpful, and was able to get out here very last minute (we needed to move back into our condo very quickly.) | |I would definitely use them again. Ian was prompt, conscientious and worked hard to get the results that we were so pleased with! He was able to get the job done right and when we needed something retreated, he was able to come out and get it done quickly. I would definitely use them again and appreciated how professional they were and how good the end results were! He inspected the 3 rooms and we went over any concerns or stains. I have used Coit for over 30 years and have been very disappointed with the jobs they have done. I have expressed this to them and made them come back but still did not do the quality of work they did years ago. I have been looking for someone and was glad to see the Big Deal for Louisville Carpet. Ian did a fantastic job. Stains from a drink spill in our daughter’s room were evident and Coit could never get them out. Ian made our carpets look new. Did I mention that they are white? You won’t be disappointed if you have Louisville Carpet do the job. Thanks Angie! Thanks Ian! Don’t wait! 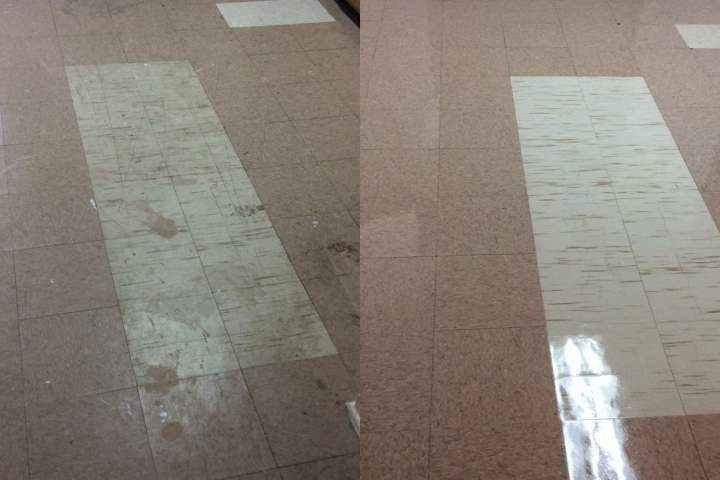 Louisville Carpet Cleaning and Flood Restoration offers 24/7 emergency response services for any water damage, wet wooden floors, sewage removal, and complete structural drying. Call our emergency line anytime at (502) 379-5890.